I had a chance to participate and read the Global best practices survey by Unitus Seed Fund, where 78 co-working spaces, incubators, startup academies, accelerators and hyper-accelerators were surveyed and interviewed about their programs. While, we tend to gloss (“at a high level, they are all accelerators”) over the details and differences, this report actually lays out a “maturity” curve for entrepreneurs. 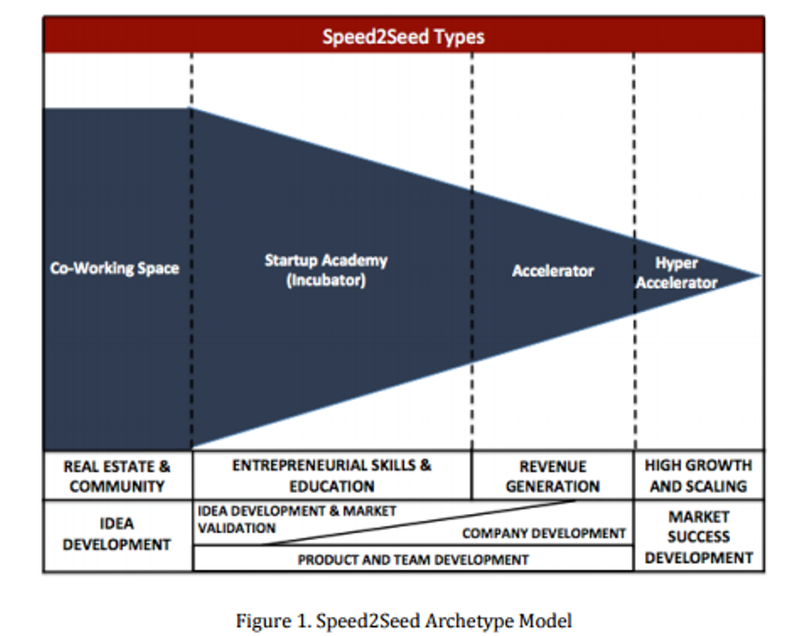 Most people might start out at a co-working space and a far fewer set of them end up graduating from a “hyper accelerator”. For insiders, a hyper-accelerator is a 3-4 month pressure-cooker style program with a big focus on “pitch preparation” and “getting fund ready”. While I have talked about needing a better way to measure “success” for these programs, in the absence of one, funding is one that we will all use. Measuring funding within 6 months of graduating from the program is what they looked at more closely. Things look good or not-so-good depending on your point of view. Hyper-accelerators get over 70% of their companies funded within 6 months (keep in mind all this information is self- reported), and “accelerators” – which I presume is a slower, more open program get only 30% of their startups funded within 6 months of graduating, unless you count getting into another “Accelerator” as success. 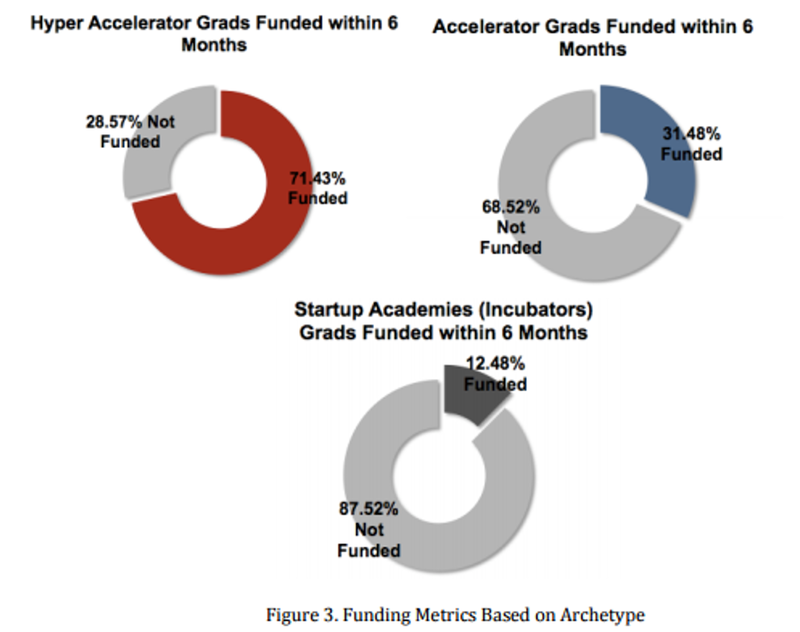 I don’t think startup academies are really focusing on “funding” but they do miserably if they did. Hyper-accelerators spend a lot of effort, money and time to “recruit” applicants. From the survey, they accept < 7% of applicants. It seems to me they are modeling their programs like the Ivy League college application programs, which gives credence to the theory that they are the new age MBA programs. 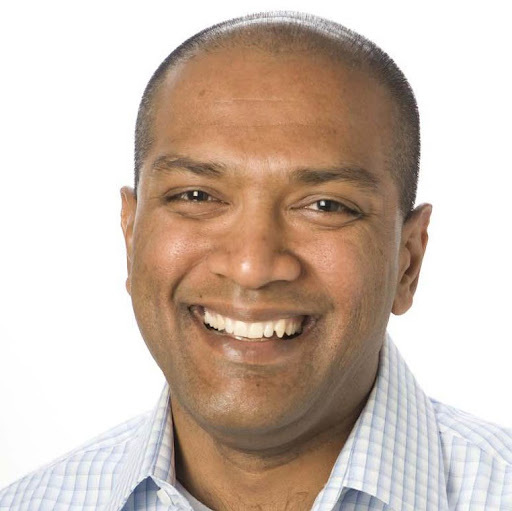 Accelerators and Incubators are hosting startups for 6 to 12 months, which is a long time, even in places such as India and other locations where funding is rare and scarce. This is typical in University accelerators and for student entrepreneurs in particular, but even for-profit accelerators are running programs that are fairly long. 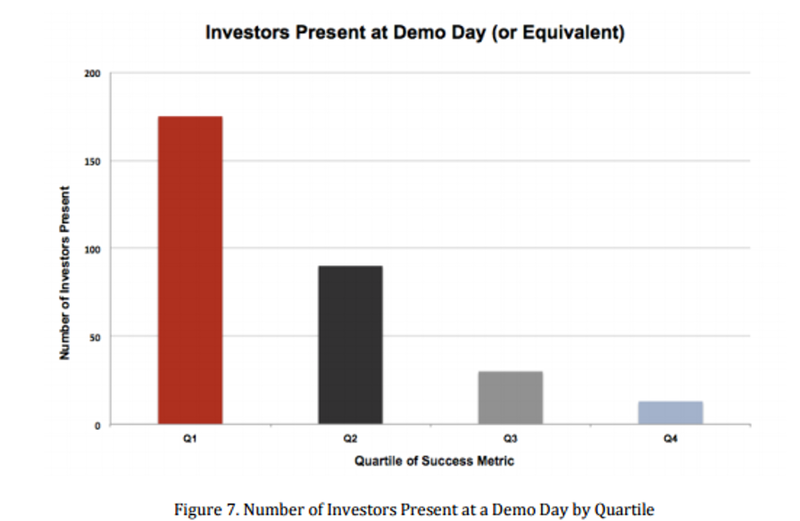 The average number of investors that attended the “demo day” for the best quartile was 175 – which is large. Most ecosystems don’t have that many investors – active or passive, so I am not sure I believe this reported metric. I don’t doubt the survey, but I believe the self-reporting favors a looser definition of an “investor”. Entrepreneurs cite as peer-to-peer learning as the #1 significant benefit – which means the better the cohort, the better off you will be. The best question then for entrepreneurs to ask an accelerator before the “commit” to joining a program is – “Give me a profile of the other startups that are going to join the program”. Mentor engagement, which is often touted by the accelerators as their key benefit ranks only 2.5 out of 5 in terms of their satisfaction. Since more connected mentors has resulted in more funding, this is fairly important. Most (over 70%) of the programs allow startups to leverage 1 to 7 mentors during the program, so a key question for entrepreneurs to ask would be “How much time will entrepreneurs commit to help our startup”? Engaged alumni creates a better probability of success is what the survey also found. Programs that used their alumni in more ways than to just provide “an online chat room” or “a mailing list” scored better in terms of funding and progress. So another key question to ask is “How many of your alumni are still engaged with the program” and “How do the alumni get engaged to help and mentor the current cohort”? 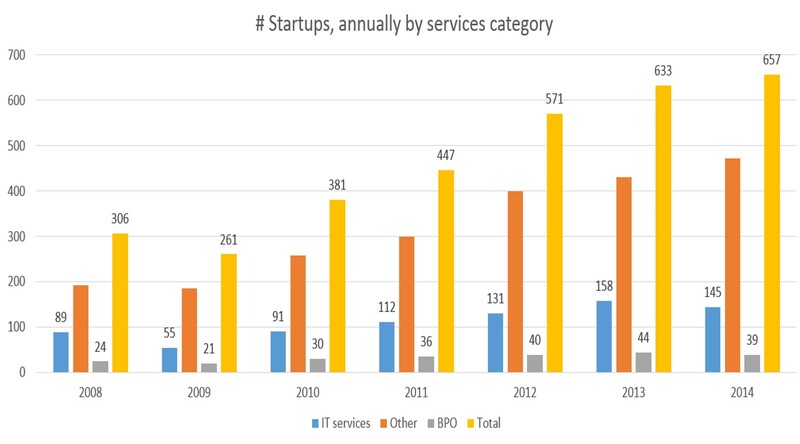 It seems to me that the questions I’d get a lot – “the deal terms – what % of the company for how much in funding” and “how much time do we have to be in the office” – are largely incidental – so both accelerators and startups should just seek to find a happy median – maybe take the top program and the bottom programs and meet in the middle and put that aside. Yesterday I met an entrepreneur who has built his company in a suburb of Seattle, completely bootstrapped and without any outside investors. He is growing 30% YoY and the most amazing thing he taught me was that he gets all his questions answered on Quora. 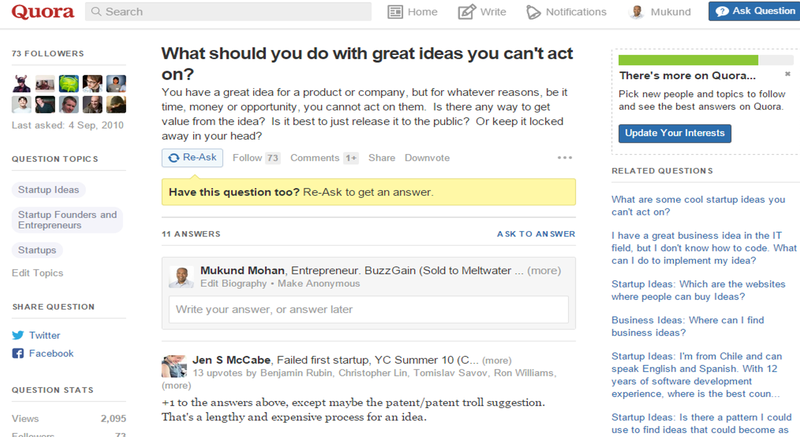 This led me to take another look at Quora to understand where any entrepreneur could use it. Turns out there are a lot of use cases. Most people use it to get specific questions answered, but I know that Jason from Storm ventures has used it to build the SaasTr brand, another entrepreneur uses it for lead generation, etc. 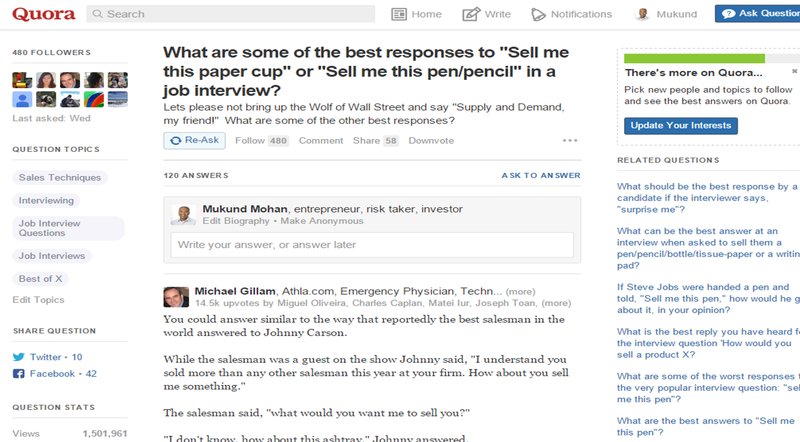 One of the first places I got to these days to get an understanding of any market is Quora. It turns out many of the questions, competitive information and relevant market numbers are largely available on the Q&A site. 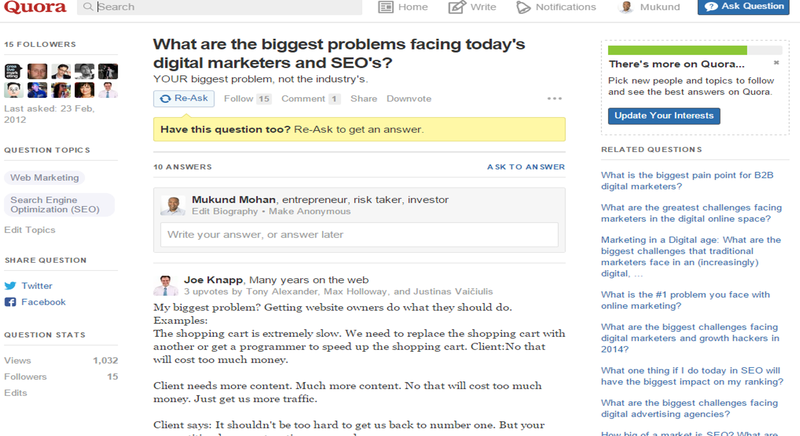 In fact here is a list of things you can use Quora for, but it is such a good waste of time as well, so I still recommend you Google your question and get to Quora than search Quora alone. When you do get to your question, browsing relevant questions within that topic are really valuable. 2. To validate key features that are needed. 4. To learn about the key influencers in the space. 10. 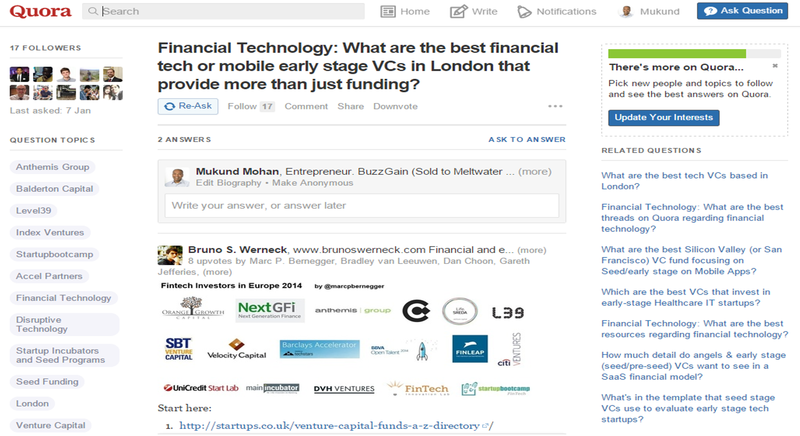 To get ideas on which investors would be the most relevant for your startup. On Wednesday I had a chance to interact with 31 entrepreneurs in the IoT space at Plug and play technology coworking space in Sunnyvale. There were 10 companies in the Healthcare IoT area, 11 in the connected car and 10 in the home automation (IoT) space. Plug and play has 3 sponsors for their programs including Bosch, Johnson and Johnson and StateFarm, so the companies chosen were deemed a good fit for those sponsors to help them with innovation and startup scouting. The interesting part that was very obvious to me when I looked at the list and later spoke with many entrepreneurs was that 19 of the 31 had gone to another accelerator program before this one. Of the 10 companies in the connected home space, 3 were from the Microsoft Accelerator itself. Of the 31 companies, 28 were outside the Silicon Valley, which makes sense (that they would want to move to the valley). Two that applied were from YCombinator as well, so, there were not just companies from tier 2 accelerators. I asked the entrepreneurs why they felt the need to go through another 3-4 month program after they had been to one before. The not so surprising conclusion is that for many (not all) companies, the 4 month accelerator model is largely insufficient. I did learn that most entrepreneurs did value the support, mentorship and advice provided by the accelerator program they were with before, but many had insufficient “traction” to justify a series A after their “acceleration”. Of the over 3500 companies funded by venture capitalists in technology last year, less than 150 went through accelerator programs. Of them, nearly 50% were from YCombinator. 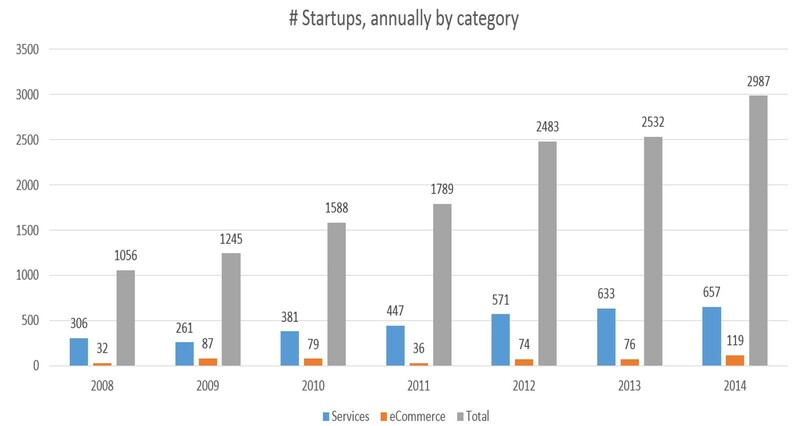 At the same time, over 1200 companies went through accelerator programs in the US alone last year. Of the over 1200 companies, 68% have gotten some form of funding (or about 800 companies) is the claim from the accelerators. Which means about 650 (800 minus the 150 who secured VC funding) companies that “got funded” after an accelerator program, have not secured Institutional funding from a VC, but either from angels or from other accelerators. If you look at the angel data from the US, of the over 4000 deals funded by angel investors in technology, < 5% or about 200 companies have been through accelerators before. The result is that 450 companies that were claimed as “funded” after an accelerator program actually went to another accelerator. Going back to the numbers above, if out of the 1200 companies funded by accelerators, about 450 (or 30%) went to another accelerator and 20% of them (on average) shut down, fail or close, then really about 50% of the startups from the accelerator programs or about 600 companies should be technically “funded” institutionally, but that number is 150. So, there are 450 “zombie” companies. So the question is – what has happened to the “zombie” companies? 1. More companies have shut down that the numbers reported by accelerators. 2. Many companies end up becoming “cash flow positive” or “break even”, so they chose to not raise funding, but instead grow with “customer financing”. 3. More companies are “zombies” or walking dead – trying to raise funding, not succeeding, but not growing fast enough to justify institutional Venture funding. I have my hypothesis, that it is #3 that makes up most of the “zombie” companies, but I’d love your thoughts. If the measure of value that an accelerator provides (as measured by entrepreneurs) is funding, alone we are failing big time.